The current blunder when it comes to major industrial disasters was, of course, the Deep Water Horizon oil platform explosion. This event killed 11 workers and caused an environmentally catastrophic event. The oil that leaked from the platform measured up to hundreds of thousands of barrels of oil, which was discharged into the Gulf of Mexico. Most of the worst industrial disasters started around the turn of the century. Some of these early events were the results of negligence in safety combined with an emphasis on money making opportunities. Others were the result of unforeseen circumstances. As industry remarkably expanded, and this negligence in safety became obvious, the consequences wound up being rather problematic. Take, for instance, the Texas City disaster. In 1947, a fire started on a ship filled with ammonium nitrate. An adjacent ship had an ample supply of the same chemical as well as sulfur. The attempts to put out the initial fire failed resulting in a continued burn. Eventually, the fire burned so hot that it caused the surrounding waters to boil and eventually the ship's hull started to bulge outward. Pressure increased from within, which caused a detonation of such a magnitude and intensity that the explosion caused damage to nearby sightseeing aircraft. The shock of the blast was felt 250 miles away in Louisiana. The death toll was 581, and some of the bodies could not even be identified. Later, the adjacent ammonium nitrate cargo ship ignited as well, causing it to explode. Two more people died, and other ships and port structures were damaged. Chernobyl was an event that is not to be forgotten. The cause of this disaster was a poorly designed reactor and improperly trained plant operators. As a result, a catastrophic event caused immediate deaths to two plant workers, while a few weeks later, 28 more people died due to exposure to radiation (acute radiation poisoning). The result of this explosion led to a release of about five percent of the radioactive core into the atmosphere and intersecting wind currents. A sizable portion of children in surrounding countries acquired an increased instance of thyroid cancer due to iodine radiation fallout from the accident. 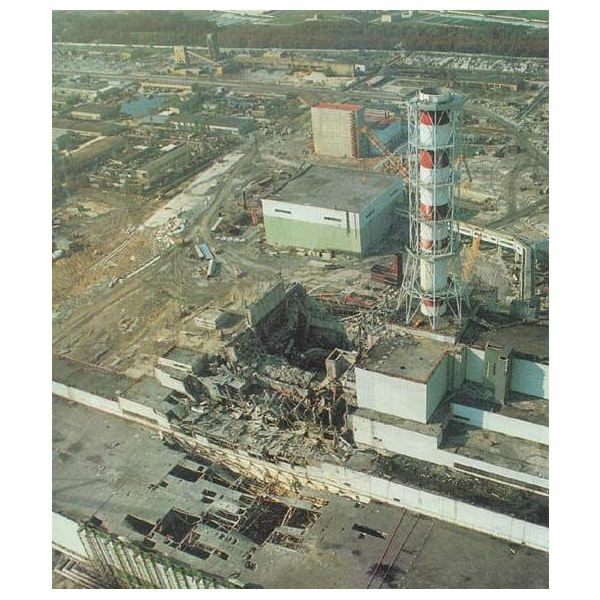 What made the Chernobyl event unique was that it was considered to be the only nuclear disaster that resulted in radiation related fatalities. 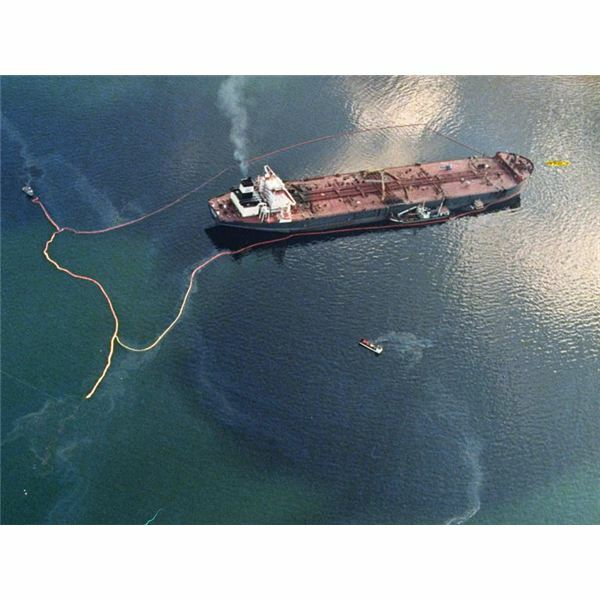 Another notable, major industrial disaster was the Exxon Valdez oil spill. Four factors contributed to this event: an exhausted third mate, an alcohol-impaired ship operator, poor overall supervision of the on-board ship crew, and neglect in not providing any kind of rest period for the crew. The U.S. Coast Guard also played a role in this event because they did not provide any effective traffic system. Prior to the event, the ship was about to make contact with some icebergs outside the shipping lanes. Orders were given to turn back into the shipping lanes and clear of the icebergs. However, these orders were never followed, and the ship collided with the icebergs. The damaged resulted in a rupture in the vessel's hull and the release of oil into the ocean. The oil loss from the vessel was approximately 11 million gallons and around 1,300 miles of shoreline was impacted by the spill. With further safety methods in place, and regulatory agencies running a tight ship in the industrial field, fewer major industrial disasters should occur. This series will link together any mentions of historical industrial disasters to any other article that makes mention of one. Major Industrial Disasters in History: What Have We Learned from Them?